2 bedroom Cabin, 1 bedroom Cottage, Bed and Breakfast Lodge and vacation rental in Cascade. 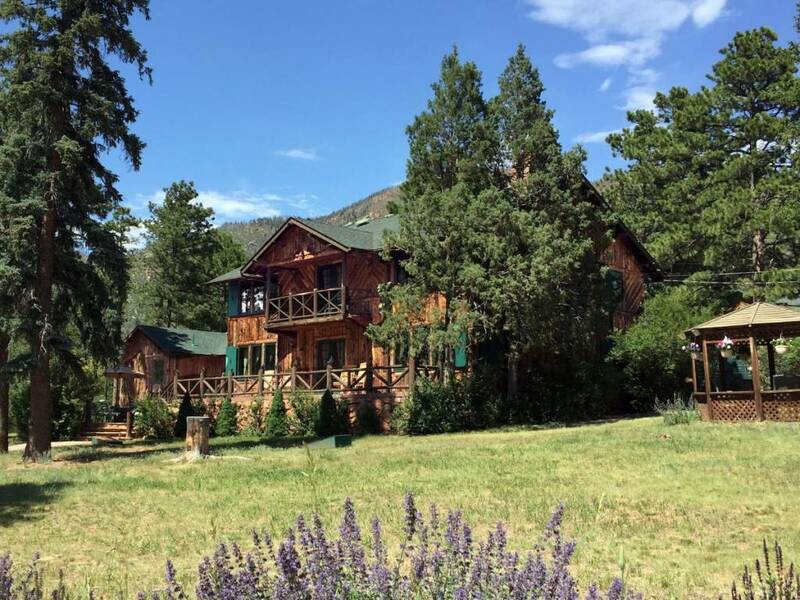 Beautiful mountain views, full kitchens, hot tubs, gourmet breakfasts. Romance and Area Attraction packages available.